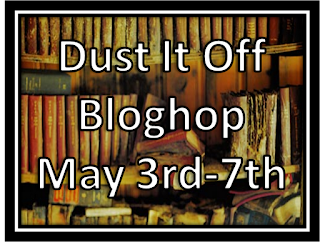 Today is day 2 of the Dust it off blog hop. We’re supposed to share our favorite excerpt today. This excerpt is close to the end and spans the last bits of one chapter and the beginning of the following chapter, so don’t worry when you get to the Chapter marker, I’m not dropping a whole chapter in here, just 300 words. And for those of you who missed it, this is a bit from THE ACCIDENTAL GODMOTHER, a story about Tessa, a faerie godmother who wanted to be the princess. A touch of background so you can understand what’s going on: Tessa can cast any spell she’s ever seen (even from cartoons), but the rest of the story comes true too. Oh, and this hasn’t been edited since I put it down over a year ago, man my voice has changed (That’s why I’m rewriting this from scratch). And Tessa’s mind cleared. Her will flooded back into her command, and she flinched away from the Wizard. She could make a choice to destroy him now. Was it worth becoming a villain to destroy one? Would I forgive myself if I didn’t do everything in my power to stop this man? No. Not ever. She took a deep breath. Then it’s time to show the world Maleficent was a rookie. The words of the spell didn’t matter, so Tessa didn’t quote the villain. “No one screws with my happily ever after.” Power flooded into her. Green and yellows, occasional blue, the spell rushed through her, almost taking control. The tipping point when she could turn back came, and Tessa watched it go. The Wizard turned to look at her, puzzled. Then he saw her. He backed away from the cell until he pressed against the table. Tessa thought the cell shrank around her, but then she saw her hand growing. She swelled to fill the last of the space in the tiny room, crushing the makeshift bed beneath her knee. Pressing against the cell door, she grabbed it, bracing to push. The door crumpled in her hand, and she spilled out of the cell. Her stomach burned, and she coughed as a foul taste swept through her mouth. 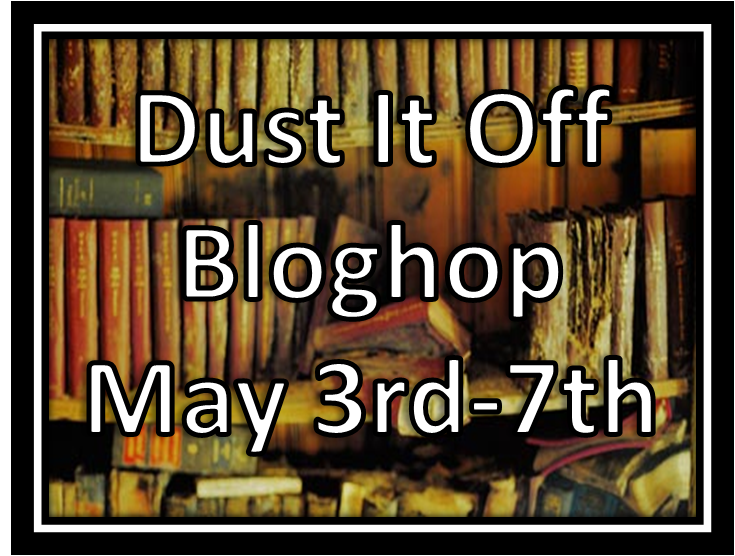 Her lungs filled with the smell of sulfur, and she choked, gasping as she tried to breathe. Her eyes watered. She tried to cry out as the burning sensation ate away at her gut. She roared. The Wizard shook with fear, and Tessa saw that fire leaked from her mouth, dripping to the stone floor below. She had no idea how to use it, but when she spit, the burning eased. Her vision shifted and she saw magic differently. Magical confinements hung about the room, glittering up at her with black diamond eyes. She crushed them individually, tearing the magic apart with her claws. And that’s it. Thanks for stopping by. That last chapter was my favorite. How she felt about the magic and fire. Great job! This is a great scene, I love the magic and the tension. You've got some great descriptions!! I agree with Cortney, your descriptions are fab! Loved this excerpt. I am so happy you have taken it off the shelf and are rewriting it. Just from those 300 words I can see that you totally have something here and it doesn't deserve to be shelved. Good luck! Very good description. I loved the burning in her stomach. Holy crap! This is an awesome scene. Really good job! Thank you guys for all of your kind words. I've always been in love with this story, so it was never really a question of getting back to it, just when. I think it's funny that you guys like the description (I'm blushing, actually) because it's what I absolutely struggle with the most. Thank you!